Best Porsche repair in Manassas, VA. 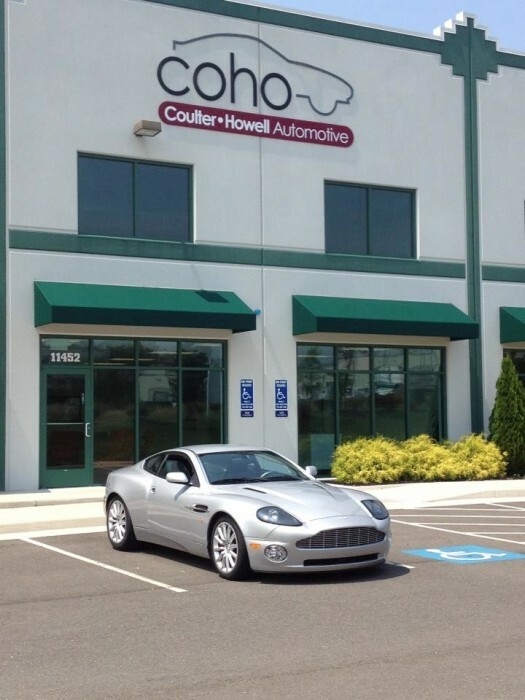 Founded in 2012, by Chris Coulter (Co) and Dan Howell (Ho), Coho Automotive provides the best in Porsche repair services in the D.C. area. Both Chris and Dan knew that the local Manassas dealerships and independent auto repair centers consistently did not deliver the level of expertise, quality or customer service that customers in the area demanded. 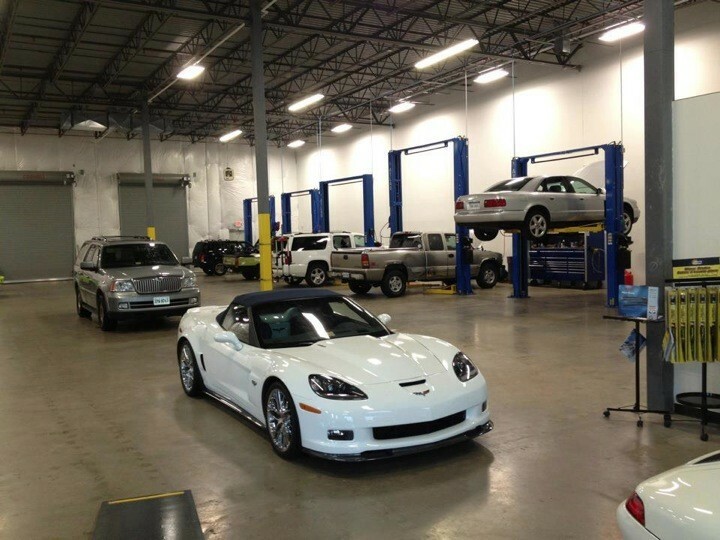 Having over 50 years of combined experience in the auto repair industry, Chris and Dan decided to create a full service, customer-centric Porsche repair, service and maintenance facility to address these shortcomings in the D.C. area. We've hired the most competent and best-trained ASE-certified technicians in the business and purchased the finest diagnostic tools and equipment to ensure the work we do on your Porsche is done correctly - the first time. 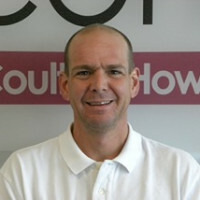 Chris Coulter started working in the automotive industry as a general service repair technician while in college. After graduating from Longwood University in Farmville, VA with a degree in economics and business management, Chris worked as a management trainee for Merchants Tire and Auto Center. Chris had a knack for management and within eight years he was managing six stores. 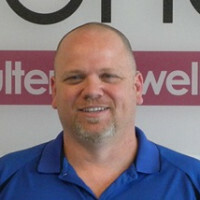 In 1998, Chris was hired as the general manager of Curry's Auto Service. Two years later, he became part owner and Vice President of Operations. In this capacity he helped grow the business from one small shop in Chantilly, VA into six locations throughout Northern Virginia with over $12 million dollars in revenue. 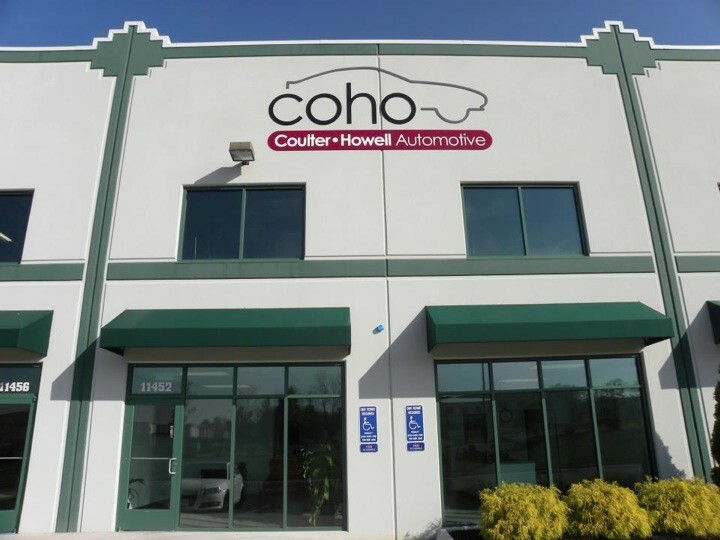 Most recently, Chris served as an independent consultant to a number of high performance specialty shops in Virginia and in 2012, he co-founded CoHo Auto with Dan Howell. Howell started working as an auto technician in 1988 and for the next 13 years, honed his skills by working at some of the area's top BMW, Nissan, Lexus, Acura and Audi dealerships. In this capacity, Dan became a factory-trained elite tech for each of these manufacturers and eventually became a Virginia safety inspector. In 2001, Curry's Auto Service hired him and Dan soon became one of its top performance and European car specialists. He worked at the Dulles location before becoming the first foreman at Curry's Gainesville shop. In 2012, he co-founded CoHo Auto with Chris Coulter. Dan is active with a number of car clubs where he also serves as road course instructor. But his real passions are his wife Lynn, and their three kids Justin, Jonathon, and Irelyn. Dan also loves football as much as cars, and coaches for the Gainesville Grizzlies youth football team. Great company with amazing customer service! Dan and Chris are really experienced professionals and also just a nice people ! They fixed all cars for our office, where I'm working, and all my personal cars! Thank you guys! These guys are awesome! I own 4 cars, Audi, Lexus, Mini, and BMW. I will never take my car back to the dealer for service! The are also extremely knowledgeable about motorsports and are helping me build a BMW M3 track car! I highly recommend them! I've got a BMW M3 and I refuse to take my car to a dealership. In fact I generally do my own work unless I just don't have the tools to do the job. In the past I've always gone to RRT in Sterling but recently found Coho conveniently located just a few miles from my house. I called Coho on short notice on day I had off work, hoping to be able to get a troublesome bolt under the exhaust manifold replaced. Chris was able to get me in an out within hours. To my delight, the shop was immaculate and both Chris and technician Dan were extremely knowledgeable. They have an open and clean lobby with new chairs and a television for those who want to wait. Chris and I talked about cars and our history on the track. I felt comfortable leaving my car in their hands and I won't hesitate to bring my car back.